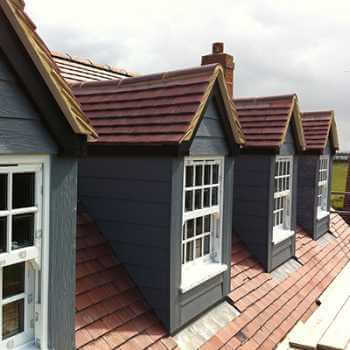 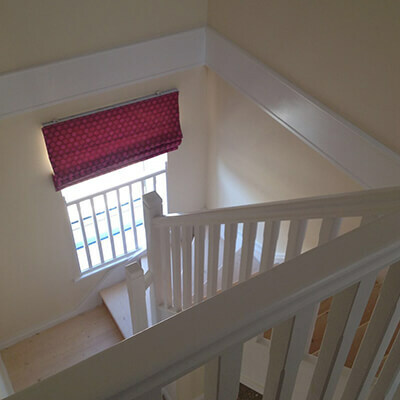 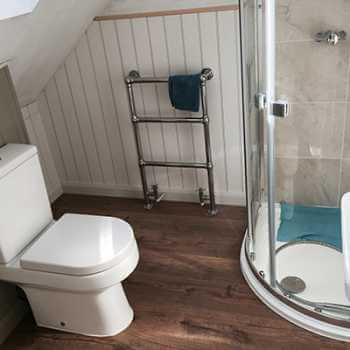 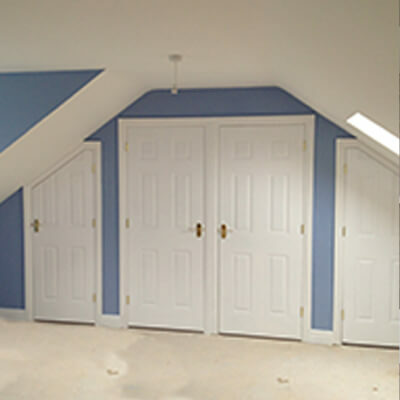 An attic or loft is most commonly converted for use as an additional bedroom, making the most of your potential space. Bedroom loft conversions are quick and simple to achieve, causing minimal disruption to you and your family and can be completed to almost any budget. 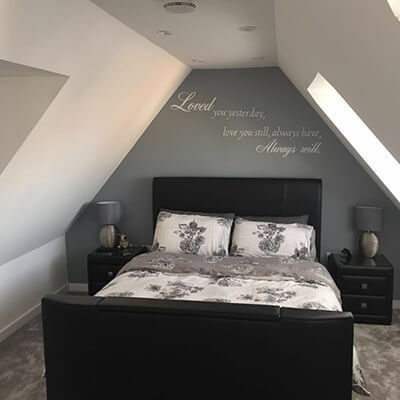 Attic bedrooms are highly versatile and, depending to the type of attic you have and the kind of loft conversion you choose, can be used to create a beautiful new master or guest bedroom or, perhaps if your loft is a little smaller, an ideal bright and airy bedroom for the children. 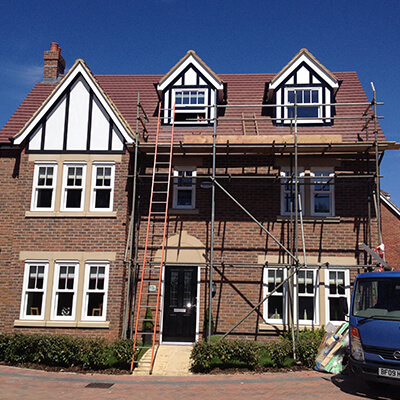 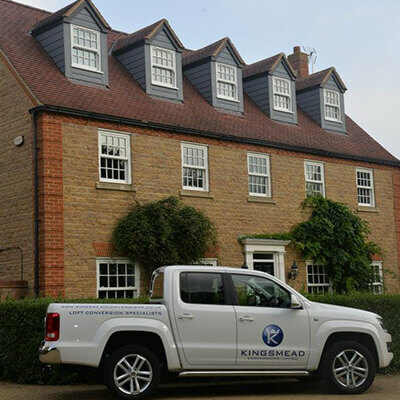 Here at Kingsmead Conversions Ltd we have been designing and installing attractive bedroom conversions for years and have developed the experience to listen to our customer’s ideas and turn them into a reality. 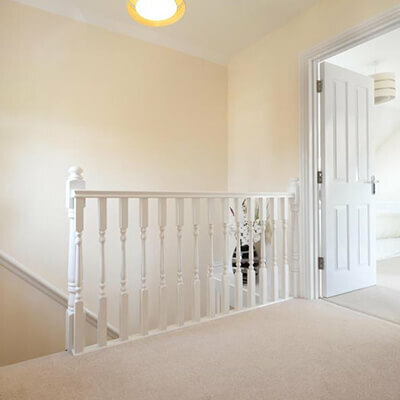 We use the highest quality raw materials and are glad to be able to provide the most charming and stylish bedroom conversions in the entire area. So when you want a professional bedroom conversion at a price to suit you, call us today for a no obligation consultation.